Title Permanent Court of Arbitration : basic documents / the Secretary-General, and the International Bureau of the Permanent Court of Arbitration. Subject Permanent Court of Arbitration. Corporate Author United Nations. Secretary-General. Permanent Court of Arbitration. 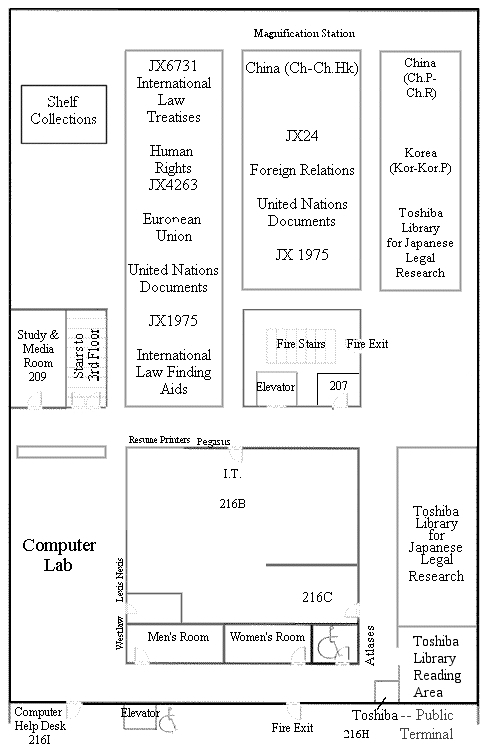 International Bureau.